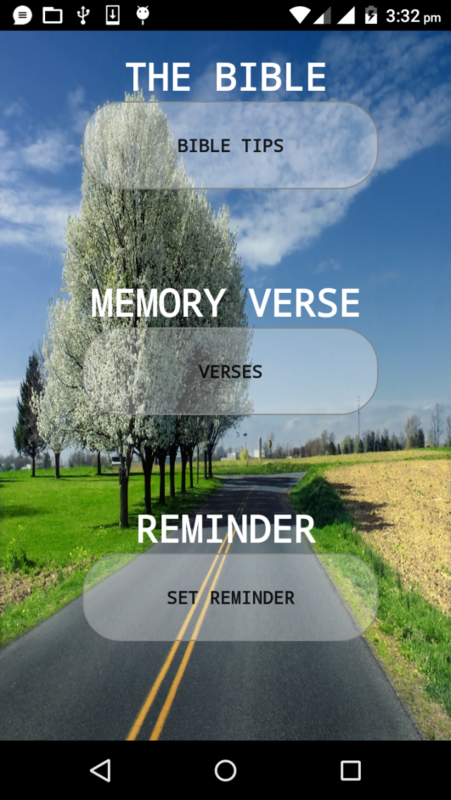 God's Word: This App Unveils the Hidden Truth About the Bible and What it Truly Signifies. 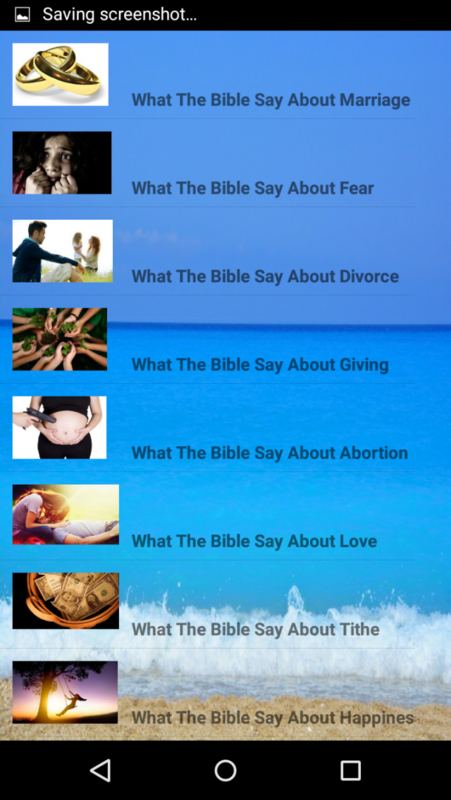 This app unveils the Hidden Truth about what the Bible really says of the most important aspect of human Lives. For the Bible says that ''Wisdom and knowledge shall be the stability of our time''. For if ye be in Christ we ought to walk in Wisdom,Knowledge and Understanding of the Word of God. Find out more about what the bible says concerning giving, abortion, marriage etc. Devote your time and strengthen your Understanding on God's Word for in Christ is Eternal life. For ''Heaven and Earth will pass away but my Words will not pass away'' - Mark 13:31.. The use of this App helps you to SOW and build your Spiritual Life. Bible say in the book of Galatians 6:8 that "For he that Soweth to his Flesh shall of the Flesh reap corruption; but he that Soweth to the Spirit shall of the Spirit reap Life everlasting.."
Set your affection on the things above, not on the things on earth. *Enlightens you about the Truth of the Word of God. *Contains true Bible keys that can help you build a strong marital relationship. 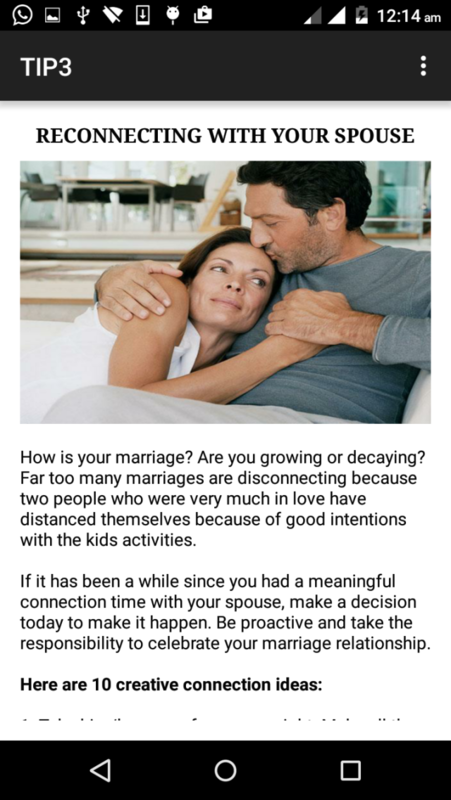 For instance - "Six keys to a better marriage" - "Learning to trust your spouse" - "Growing together in marriage" etc. *Contains the secret that tell us what the bible say about Love,Tithe,Divorce, Giving etc. *Contains daily verses such as Prayer / Inspiring verses that serve as prayer topics too to help build up a strong Prayer life. 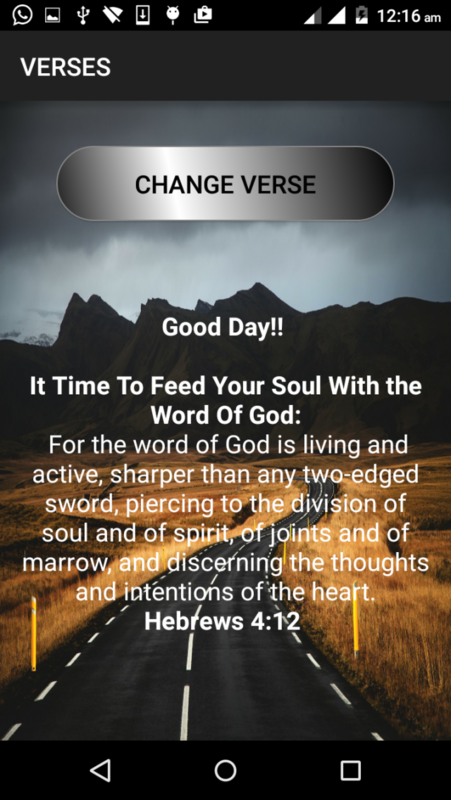 *Has a notification that notify you hourly to open up and read your hourly Verses. Can be set and Unset too. Note: Share app link to Friends/Family on Facebook, Twitter, G mail, Whats App etc.